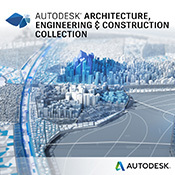 AutoCAD Revit LT Suite delivers the Building Information Modeling (BIM) tools of Autodesk Revit LT software, plus the drafting tools of AutoCAD LT software. 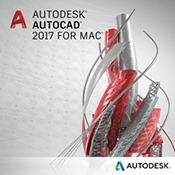 AutoCAD Revit LT Suite delivers the intuitive, 3D Building Information Modelling (BIM) tools of Autodesk Revit LT software, plus the familiar drafting tools of AutoCAD LT software. Create higher-quality and more accurate designs and documentation within Revit LT's coordinated, 3D model based environment and ease the transition to BIM using integrated learning resources and a simplified user interface. 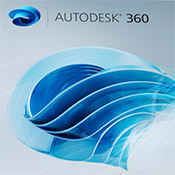 Help meet client needs by exchanging designs with stakeholders using software based on the Revit or AutoCAD platforms. With Subscription, you can access integrated, cloud-based services to help produce near-photorealistic renderings.